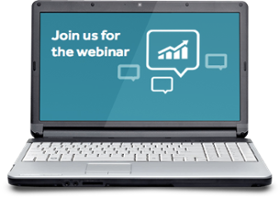 Webinar: Science-based targets: What do they mean for businesses? 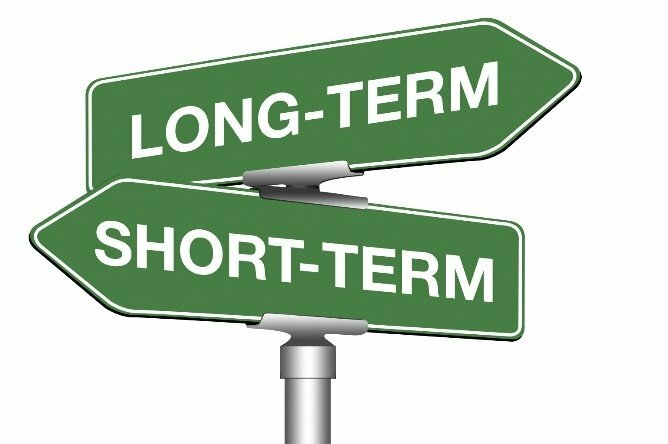 Greenstone has partnered with leading global sustainability, EHS and risk data consultancy, SustainIt, to hold a webinar on science-based targets on Wednesday 8th November at 3pm (GMT). 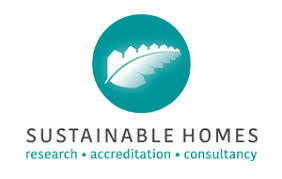 The following article was recently published by Greenstone's client Sustainable Homes. 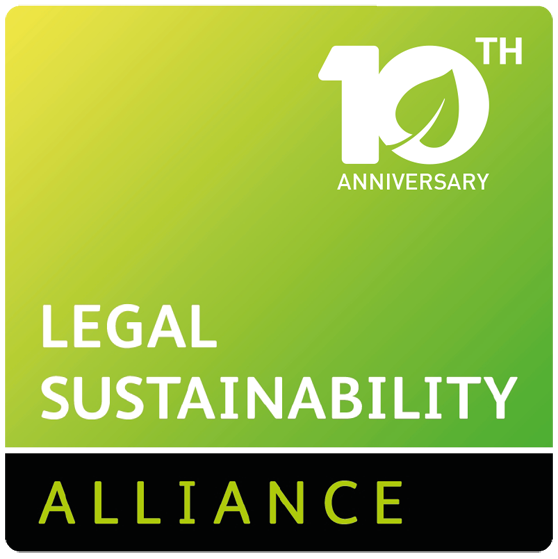 The Legal Sustainability Alliance (LSA) - the inclusive movement of legal firms committed to working collaboratively to improve the environmental sustainability of their operations and activities - has opened its reporting window to LSA members to report on their carbon emissions for 2016. Since 2011, Greenstone has delivered the LSA Reporting Tool, which enables around 100 UK law firms to report their sustainability credentials to the LSA. Using this simple and intuitive tool, developed and powered by Greenstone, LSA members can input consumption data, calculate their carbon footprint and respond to the LSA Reporting principles. 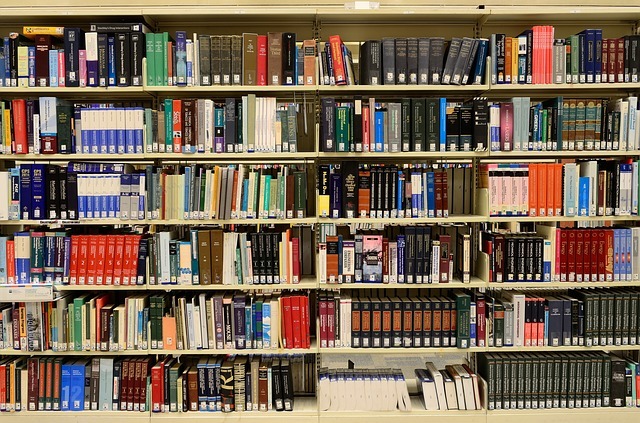 Reporting organisations receive an individual report on their carbon emissions and the LSA also produces an annual report where results are aggregated across the whole LSA membership. Greenstone has been confirmed as a speaker at edie’s Smarter Sustainability Reporting conference in London on 1st March 2017. As part of the morning plenary session on reporting excellence, our Head of Client Services, David Wynn, will be giving practical advice on how to future-proof your data for 2020 and beyond. David has also been invited to sit on a panel, alongside The Crown Estate and Barclays, in the Advanced Reporting workshop. During this workshop, the panel will be exploring emerging reporting options for advanced reporters.